Agrotronic offers you a power-up service in every farm tractor equipped with an engine computer. Increased power is a guarantee? 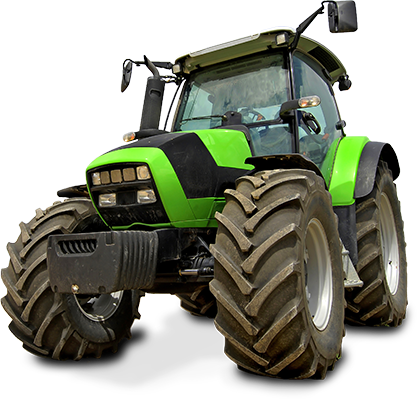 We have cooperated with foreign companies specializing in software optimization for farm tractors for over a dozen years. We guarantee you solutions tested on many tractors. Each farm machine requires an individual approach, computer diagnostics and PTO dynamometer tests to ensure reliable operation and durability. For each service we provide a 24 months warranty. The customer receives a graph from the dynamometer on which we can see the comparison: the original parameters of the tractor and the result after power increase. We provide the service on the spot at the customer's place where we arrive with a specially equipped car and the PTO Sigma-60 dynamometer. How does it look in our company?